Dina resides in NJ and began her love affair with yoga in 2001. From her very first yoga class, Dina experienced the challenge and freedom of practice. 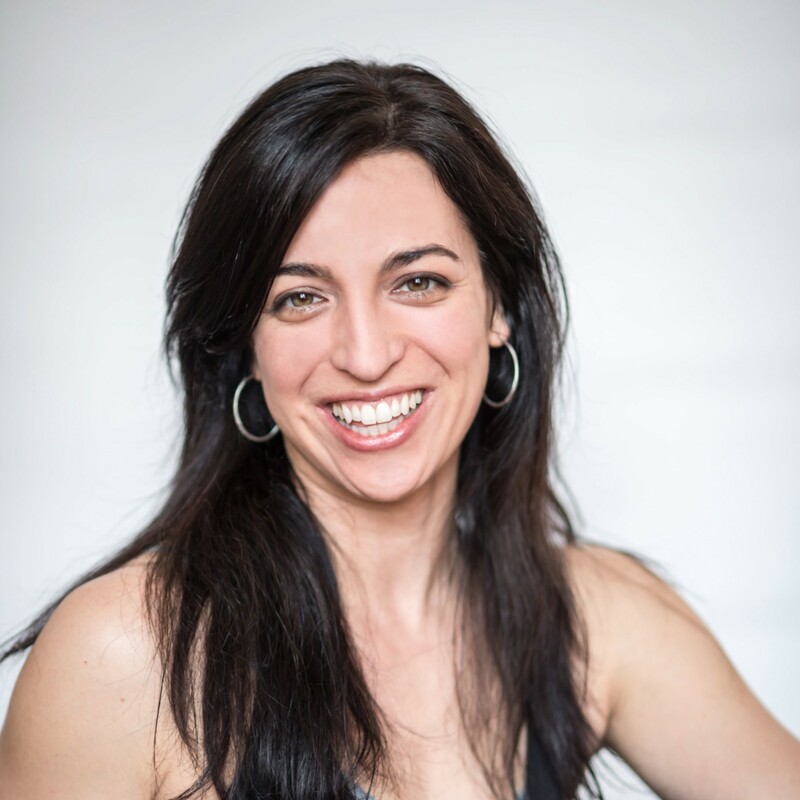 Since 2005 she has been exploring and sharing her love of yoga through teaching. Dina acknowledges her local teachers, Emily Dubin-Huresky, Carmel Calcagno and Regina Grassia, as the cornerstones of support in her growth as a student and teacher. She also greatly values Sue Elkind and Naime Jezzeny as the teacher trainers that inspired her to reach for greater clarity and confidence. Over the years Dina has seen her life grow in many ways through the practice of yoga. Her mission is to offer a modern and life-affirming approach to the ancient art of yoga; ""My aim is to inspire students to embrace yoga as a moment-to-moment, life-long practice of embodied living."" Dina's students value her depth of knowledge, compassion, transparency, and desire to keep learning and teaching.